Moviegoers in China showed up to theaters during Chinese New Year to the tune of $543 million, according to China box office tracker EntGroup, setting a new global record for the biggest combined total for any single market in a weekend. This total is more than double the previous record for Chinese New Year, which was set in 2016 with $224 million. In addition, this record was achieved without the help of “Black Panther” or any other Hollywood release, as the Chinese government only allows local fare to be released during the holiday to promote the nation’s industry and culture. The success of this weekend is a testament to the strength of China’s rapidly-growing movie theater industry, which has expanded over the past year into much smaller markets in the western part of the country where going to the movies is often the only option for a night out on the town. And that has led to an enormous opening weekend for the Chinese blockbuster “Monster Hunt 2” with a $190 million launch and becoming the biggest Chinese opening weekend ever, beating the $184 million made by “The Fate of the Furious” last week. 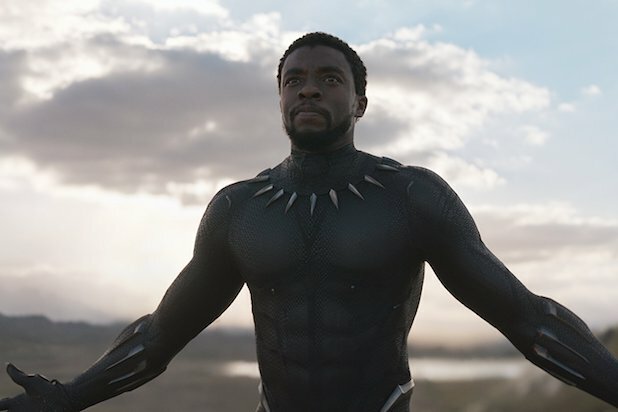 The film also made an $85 million Friday for the single biggest day in Chinese box office history, and might have been able to beat “Star Wars: The Force Awakens” and its $119 million for the global single-day record had it been released in a less crowded market. 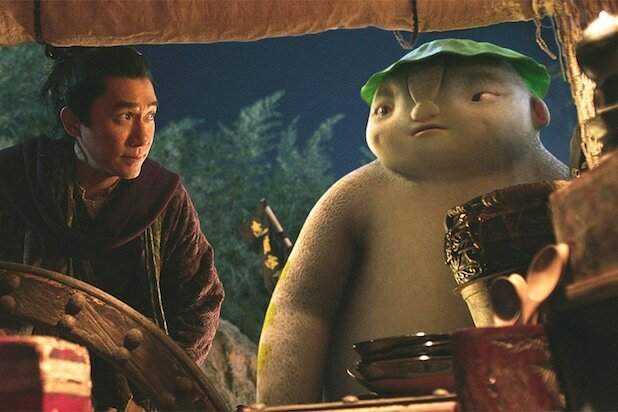 The film is a sequel to the 2015 fantasy film about humans and monsters who lived alongside — and at odds — with each other in ancient China, making $390 million. “Monster Hunt 2” wasn’t the only film that found success. Behind it was the Wanda film “Detective Chinatown 2,” an action comedy about a pair of detectives who travel to New York’s Chinatown to investigate who killed a mobster’s son. That film made $154 million over the weekend, with “The Monkey King 3: Kingdom of Women” taking third with just under $80 million. We will see how “Black Panther” does against this popular local fare when it hits theaters in China on March 9.